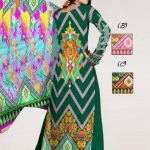 Al-hamra fabric faisalabad is now come back again with stylish and trendy Latest Ajwa Summer Lawn vol 3 Collection 2013 for women. 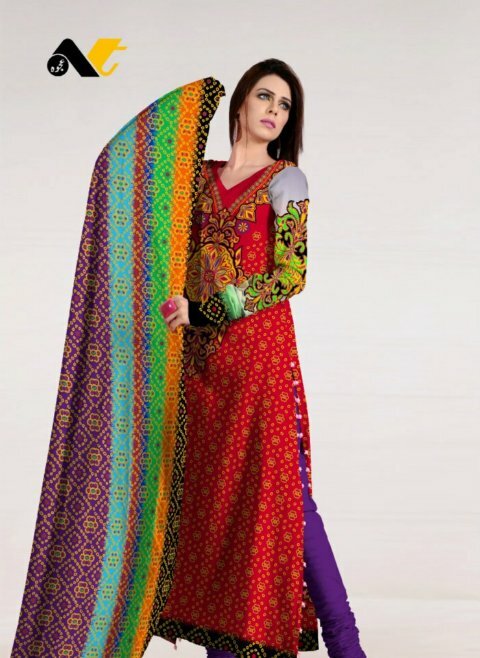 In this summer some days ago Al-hamra fabric has launched a number of women summer lawn dresses. 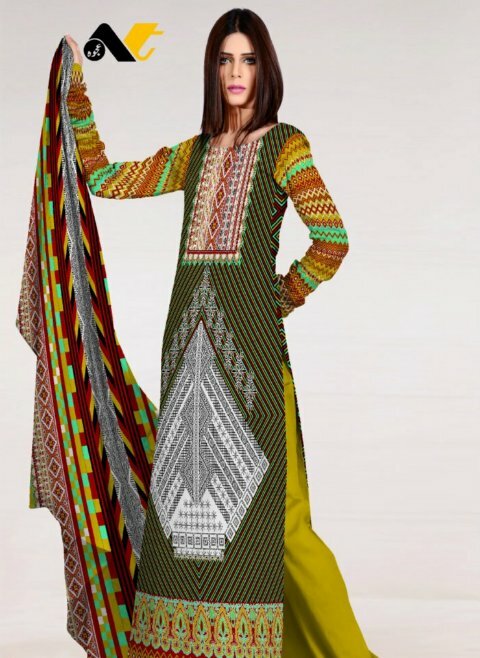 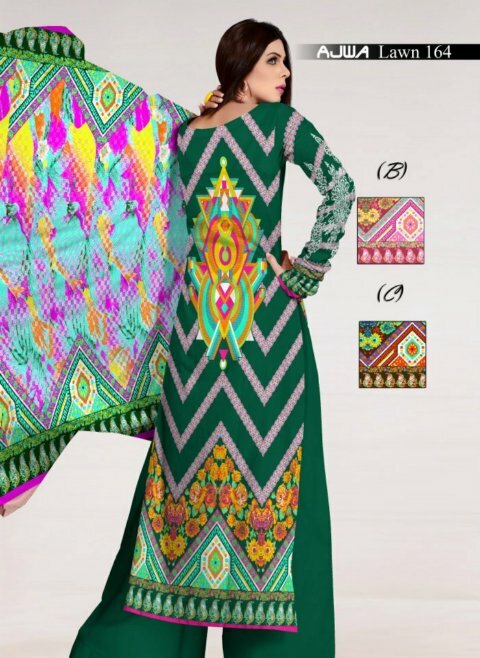 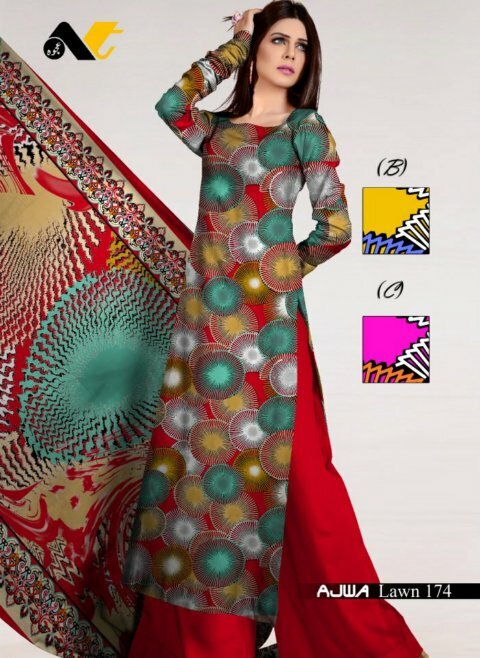 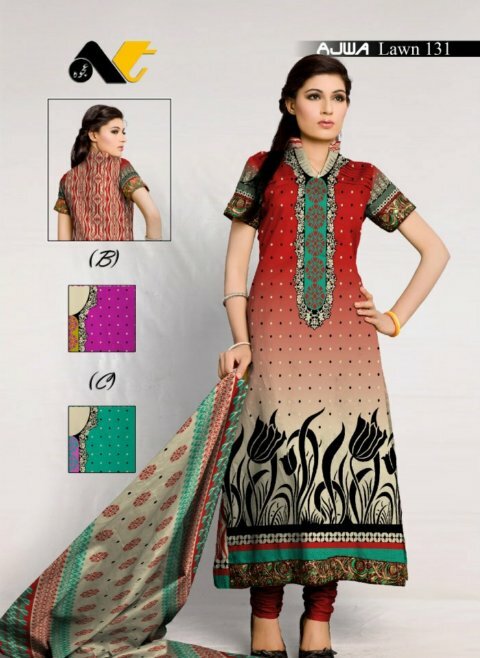 Al-hamra fabric offer most trendy women clothing ,ajwa lawn, kashaish lawn,mohi pritum swiss voil, saroosh fashion,jalwa fashion wear,soghat lawn,almiza,kashana fashion wear, taaj mina fanci lawn and many other fashion dresses.